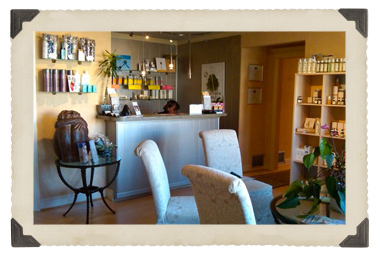 Thank you for visiting Salon & Skin Spa of Hazelwood, located at 1086 Brown Avenue in Waynesville, NC. 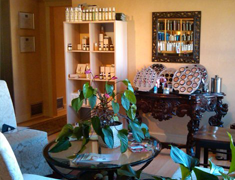 Our salon specializes in Italian Syle Hair cuts, Framesi Hair color, Makeup, Skin Care, Waxing, Body Treatments, Bridal Services, and much more! We use only the finest products in the industry, and specialize in Framesi products. Experience dedicated professionalism with our talented artists. Your appearance is their highest priority.